LI Fang, born in 1962, is an independent non-executive Director, the chairman of the Remuneration and Nomination Committee, a member of the Audit Committee and the Risk Management Committee. He joined the Group in 2004. Mr. LI has a bachelor degree in mechanical engineering from University of Science and Technology Beijing and a juris doctoral degree from the College of Law of Arizona State University in the United States in 1995. 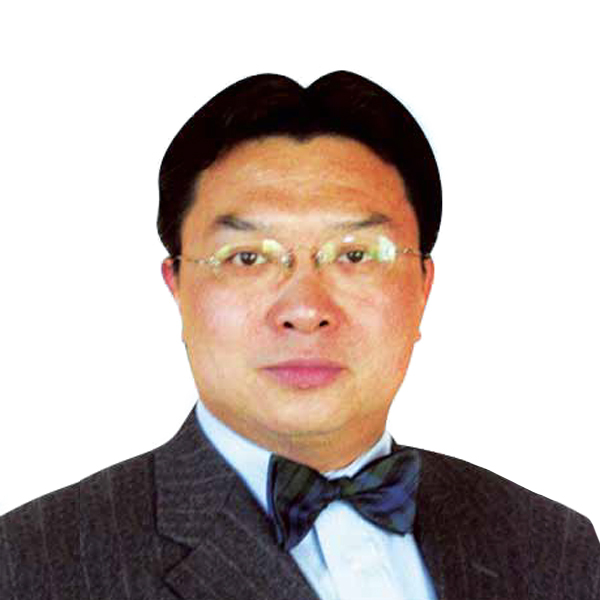 Mr. LI is currently an independent nonexecutive director of China Power Clean Energy Development Company Limited and a director of Qinhuangdao Chincell-Town Foods Co., Ltd.. Mr. LI has extensive experience in business management and corporate finance. He previously served as an executive director of Goldman Sachs (Asia) L.L.C. and a lawyer with Davis Polk and Wardwell LLP in the United States.